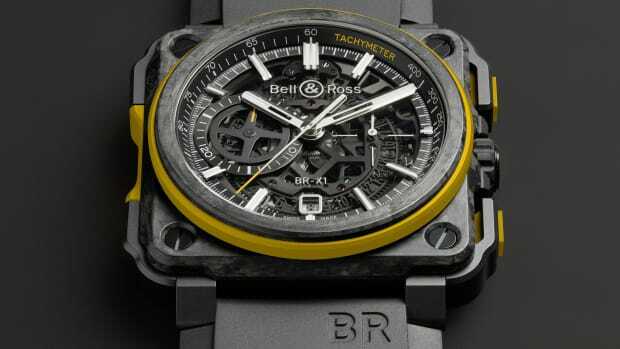 A high-octane take on their BR V2. 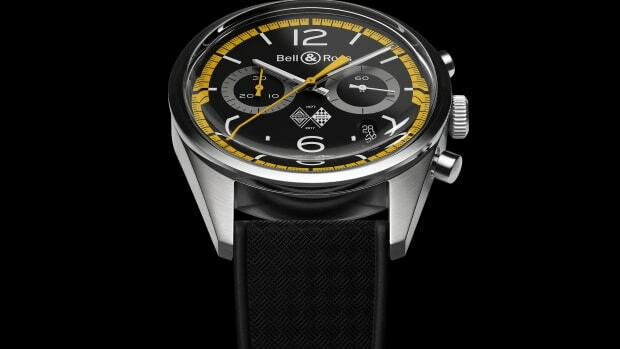 Bell & Ross is debuting their latest collaboration with the Renault Sport racing team, a bold take on the BR V2-94. 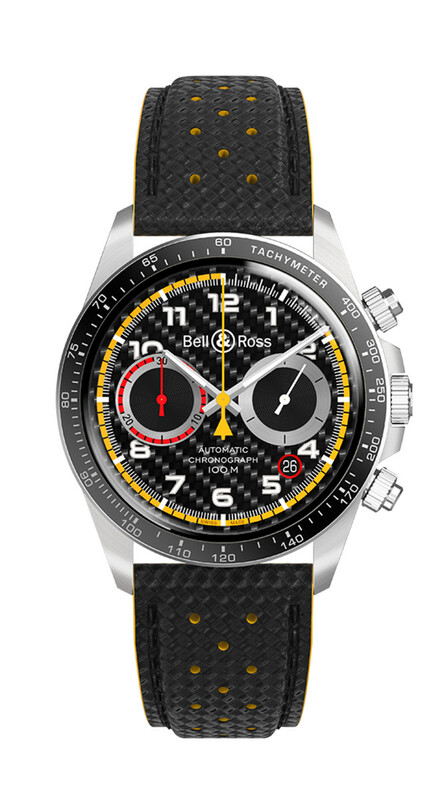 Limited to 999 pieces, the chronograph is colored in the team&apos;s signature black and yellow livery, but also has a high-performance aesthetic that perfectly complements their F1 car. 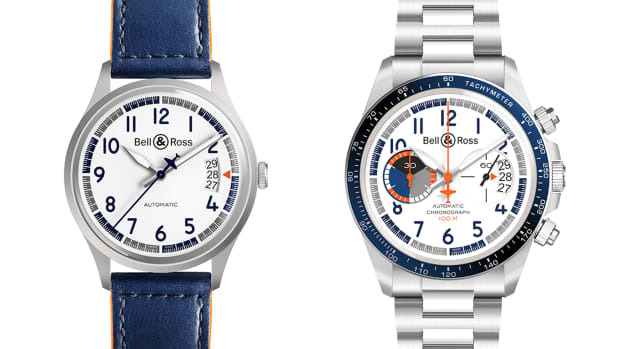 The watch features a BR-CAL.301 movement with chronograph functionality, carbon fiber dial, a 41mm case in satin-polished steel, and a perforated carbon-effect calfskin strap or metal bracelet. The company takes it back to Renault's Sport's early years.